You can now access BrainPOP directly from your mobile web browser. 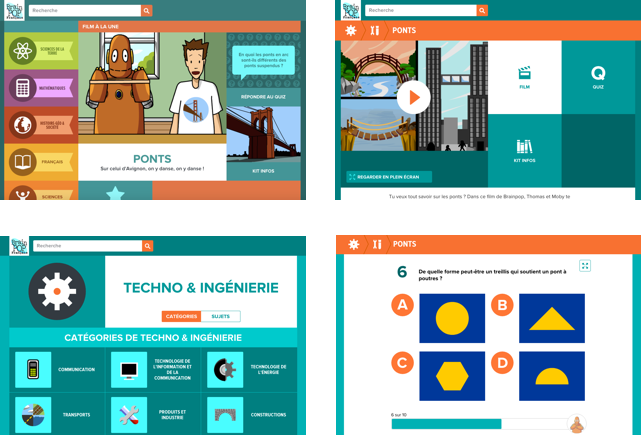 BrainPOP creates animated resources that support educators and engage students - in school, at home, and on mobile devices. Our content includes movies, quizzes, games, mobile apps, activity pages, and much more covering hundreds of topics within Math, Science, Social Studies, English, Technology, Arts & Music, and Health. All content is aligned to and searchable by state standards including Common Core. 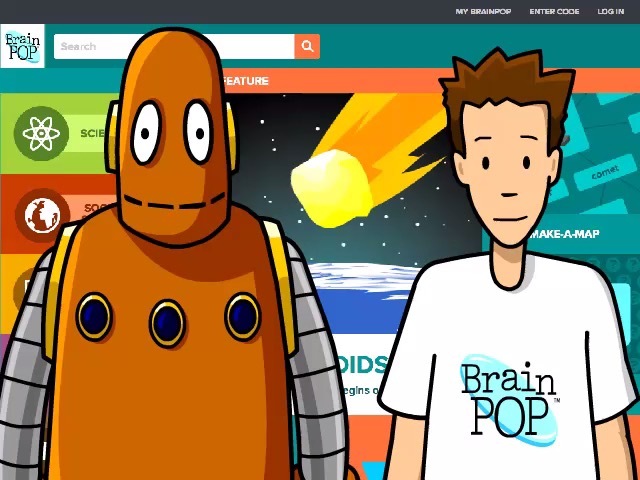 Check out our BrainPOP Free Stuff! Check out our BrainPOP Jr. Free Stuff ! Getting Started with BrainPOP Jr.